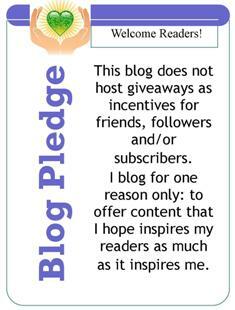 Remember when I outed myself for being such a lame sponsor in this post? Well I haven't improved much since that post and I could list a dozen excuses as to why I haven't done a better job...BUT I won't bother you all with that today! NOPE...because this post is not about me...it's about the children in Ecuador! Sponsored children receive letters from their sponsors. Unsponsored children do not. Andrea, one of the Compassion workers and our translator, told me that the only time there is a true distinction between a child who is unsponsored and a child who is sponsored is when letters are handed out. It’s a little bit like the unsponsored children are wearing scarlet letters. This Christmas things are different. 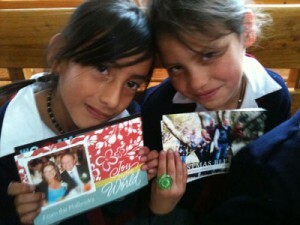 We came to Ecuador to hand deliver the Christmas cards you created for the unsponsored children. To date your Christmas Cards have been delivered to the Embajadores de Dios Student Center and the Nuevo Amanecer Student Center! Some of the facilitators at other centers have already gone to the Compassion Ecuador office to pick up cards for their centers as well! WOW...talk about receiving confirmation and/or recognition! This just made my day I'll tell you. There are a lot of things that we all do to help others and we do not expect anything in return...however...I'm not going to lie about this...it feels darn good when you can see that something as small as a card, with a meaningful message, can matter so much. Brianne shares even more about her experience in delivering these cards and she also includes a video of one of the children reading their cards...so precious! Studio DaySpring for all your Cards, Notes, Invitations and Stationery ...it's a good thing! 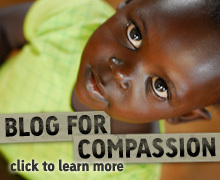 Special thanks also go to Compassion International for making this Christmas Card Drive happen. There is still time to make a difference for others this holiday season by giving a Gift of Compassion that will help change the life of a child in poverty. Wow! That is amazing. I think alot of people just assume that things like that are a scam but this is confirmation that the kids really do receive what you send. I hope this inspires more people to join. You should put this on your other blog too. PLEASE help us fight the global food crisis. ACTION kivu provides Eastern Congo's victims of violence with the opportunity to rebuild their lives on a foundation of hope, dignity, and economic self-sustenance.